IHA reconnected with global trendspotter Naomi Pollard to catch up on the latest directions in home décor that she will discuss at the 2019 International Home + Housewares Show. At the Show, the Innovation Theater will feature 21 presentations over four days. Topics will include design innovation, smart home, digital commerce and global market trends. Trend Bible, a UK-based trend forecasting consultancy, operates globally. Specializing in forecasting the future of life at home, its experts work with brands, manufacturers and retailers, advising clients on how to capitalize upon emerging industry and consumer trends. Trend Bible publishes a series of industry-specific trend books and crafts custom consultancy services for clients. 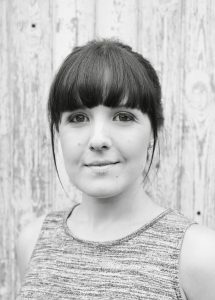 Naomi Pollard, Trend Bible’s senior trend strategist, directs trend consultancy services in the home décor and built environment sectors. She advises some of the world’s biggest and most recognized retailers, brands, architects and design agencies to help them use future insights to inform all their strategic, design and marketing decisions. In addition to one-on-one work with clients, Naomi regularly contributes to Trend Bible’s publishing and seminar programs, addressing varied audiences about trends in home and family life as well as interior decoration. Naomi, what is the most exciting or rewarding part of your work? What fuels your inspiration? I’m driven by a strong sense of curiosity. Mostly curiosity about other people, their homes and their lives. I’m always inspired by people who do things differently. As a trend forecaster, I’m constantly switched on to newness, looking out for weak signals that might indicate a new trend, attitude or mindset on the horizon. One of the most rewarding parts of the job is being able to stitch these often disparate influences together to create a compelling vision of the future, which our clients can use as their start in designing products and services. The rise of Instagram and the power that consumers have to influence each other has really changed the nature of how businesses respond to trends. Consumer trends move much faster and can tip from niche to mainstream much more rapidly. We have to be more responsive and agile as a result. We’re tracking trends more regularly. Being able to track a trend anywhere from two to three years ahead up until you are in season is crucial in order to get the timing right. Any tips for how to de-stress and find personal time and balance in the demanding 24/7 workplace? It is so easy in a creative field like design to take work home with you. As a trend forecaster I never truly switch off. I’m always quizzing taxi drivers and fellow passengers on flights about how they feel about their homes, chores and decorating. I’ve even been known to share articles and ideas with my colleagues on Christmas Day! As many people are discovering, I find that I’m at my best and have more energy on days when I can find a balance of interaction (social time) and introversion (me time). 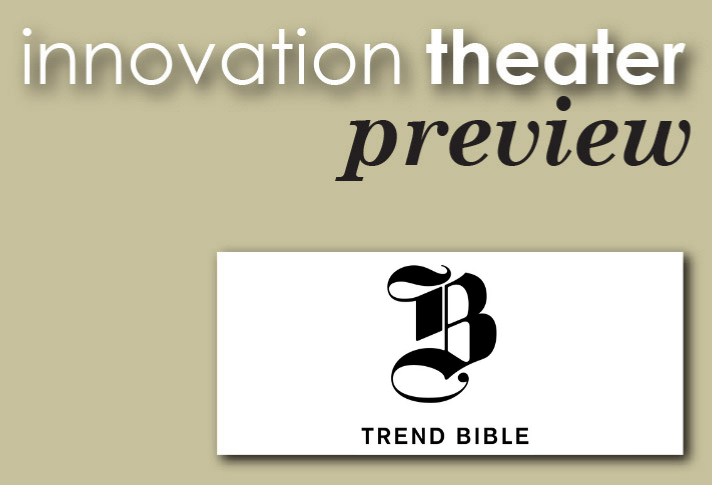 You have presented in the Innovation Theater in the past, and others from Trend Bible appeared in 2017 and 2018. What are you looking forward to most from speaking at the Innovation Theater? It’s been a few years since I last presented at the Theatre, so I’m looking forward to hearing some inspiring opinions and presentations again this year. I’m always keen to hear from designers about the consumer problems and solutions that they have identified. Saturday, March 2, 2019 • 12:30 – 1:20 p.m.
I’ll be exploring the big shifts in consumer lifestyles, attitudes and behaviours that are influencing design for the home and how these result in color and design trends for 2020. 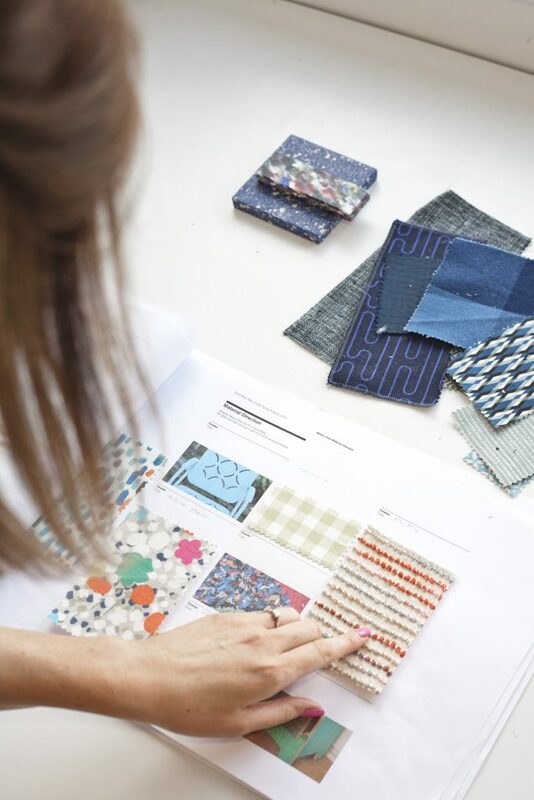 These trends will provide valuable foresight for anyone involved in producing, selling or marketing products for the home, providing inspiration for color, material, shape and pattern as well as functionality. Some of the key themes that I’ll cover will include the future of disposability, considered shopping behaviours and how the rise of Instagram is influencing even the most functional product categories. One of the biggest societal shifts impacting the home and housewares market is the shift towards transient, urban lifestyles. Increasing urbanization is resulting in a rise in renting and driving consumers towards shared living arrangements long into adulthood. These households have a completely unique set of priorities and challenges. They have to be more creative in how they ‘make somewhere feel like home’ and, of course, they’re naturally much more savvy with storage. This is also one of the main factors driving a need for smaller, reachable retail formats and online ordering. Thank you, Naomi, for sharing this peek at what you are seeing in lifestyle trends that impact home and housewares worldwide. We look forward to learning more from your examples at your presentation on Saturday, March 2 at 12:30 p.m. in the Innovation Theater. To learn more about Naomi’s work at Trend Bible, visit www.trendbible.com.